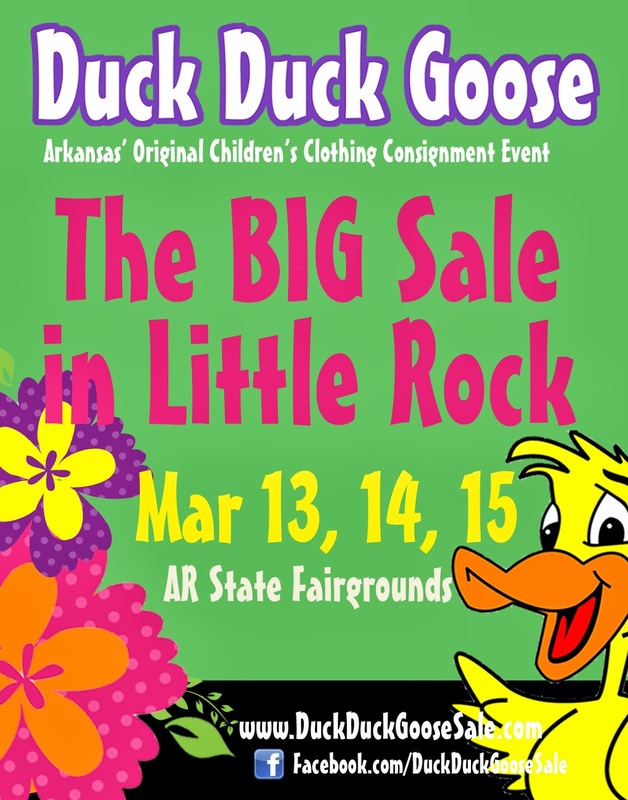 The Memphis Flea Market! 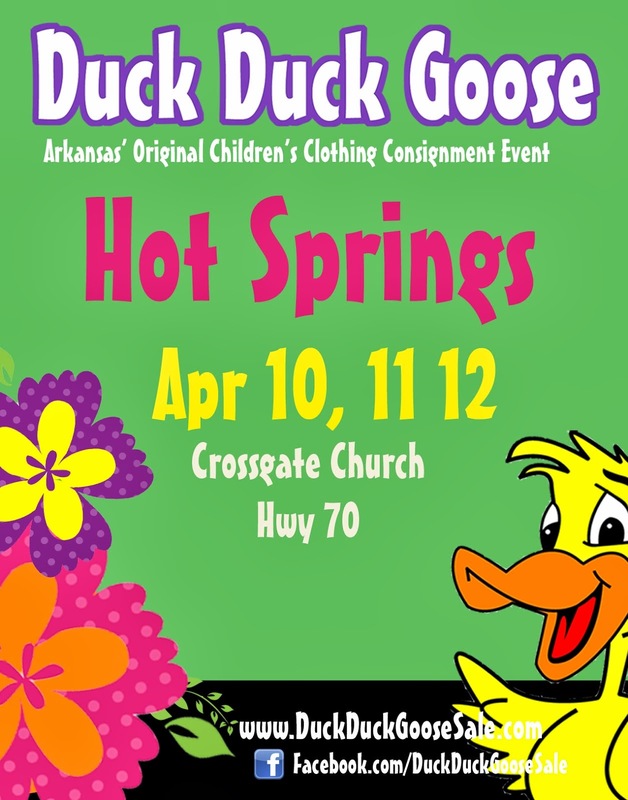 In the same building as Duck Duck Goose, the MFM is packed with various vendors and treats. Something for everyone! Admission is $2/person (over 12). The LR Air Force Base AIR SHOW! A Central Arkansas favorite! 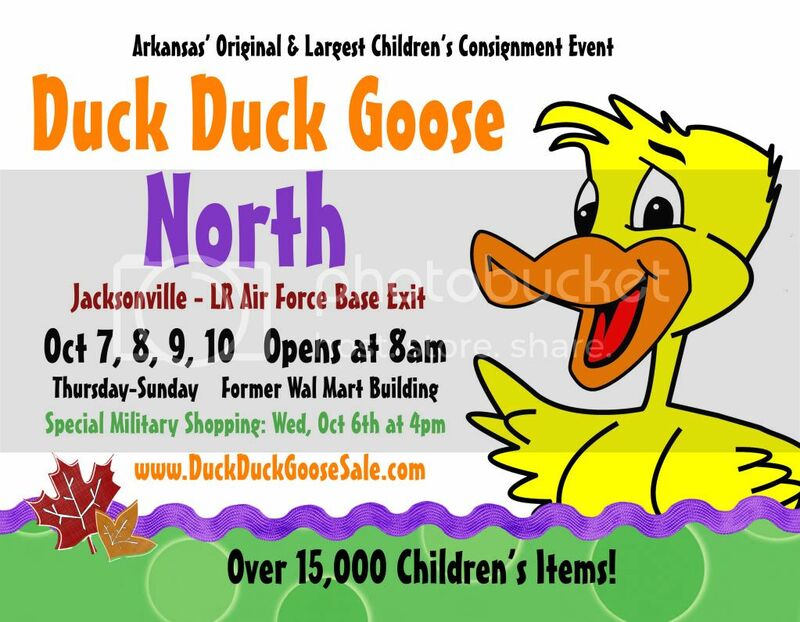 Check out www.LittleRockAirShow.com for times and appearances.